The rents paid by Canterbury tenants are now standing at £1,315 per calendar month (PCM), a rise of 0.55% year on year and 0.65% higher month on month. However, this attention-grabbing monthly rent figure masks stark differences in the various different parts of the Canterbury rental market. Demand in Canterbury for high quality family homes with two or three bedrooms in good catchment areas for schools remains really robust due to tenants wanting access to the schools. Other influencing factors that make certain areas popular are the proximity to transport links. However, I have noticed a drop in demand (and thus rents achieved) for property where the landlord hasn’t kept the property fresh; in terms of decoration, carpets, replacement windows and poor heating. So, what does all this mean for Canterbury landlords and tenants? 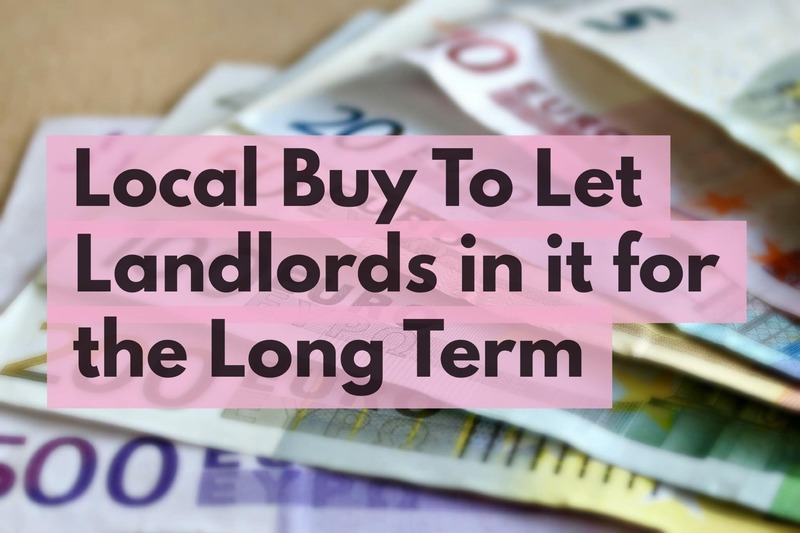 With the new tax rules for landlords, many believed that the number of rental properties would narrow throughout 2017, as landlords sold up their Buy to let properties and looked to invest their money elsewhere, but evidently this hasn’t happened (yet). Feasibly Canterbury landlords are re-mortgaging their Canterbury buy to let properties instead, as they still believe it’s a safer investment than looking, say at the stock market? However, demand remained strong in 2017 for Canterbury private rental properties, meaning the rents being achieved were at a decent level for landlords. Keeping your outgoings low is also an important consideration and so I looked on a well-known financial services comparison site this morning and found a High Street bank offering a 5-year fixed rate for Buy to let landlords with a 40% deposit/equity for 2.17% … I can remember (as I am sure many of my readers of this blog can) when mortgage rates were at 15% - this is cheap money! Looking at property values in Canterbury, over the last 12 months and specifically at the lower of the market where buy to let landlords tend to buy their rental properties. Flats/apartments have risen in value by 4.30% whilst terraced properties have risen by 4.54%. Some Canterbury landlords have seen the yields they are achieving remain squeezed. However, most landlords can start to feel assured that as capital growth in Canterbury remains at a more realistic figure (good for long term stability in the property market) and long-term rents are on the rise, the overall corresponding annual return on investment (Annual ROI being annual capital + annual yield) has stabilised in all areas and is now starting to grow. With additional people seeing renting as a long-term option, even with the challenges of the new tax regime, Canterbury landlords, with the support of a good advice and opinion, should continue to see renting as a good investment vehicle.